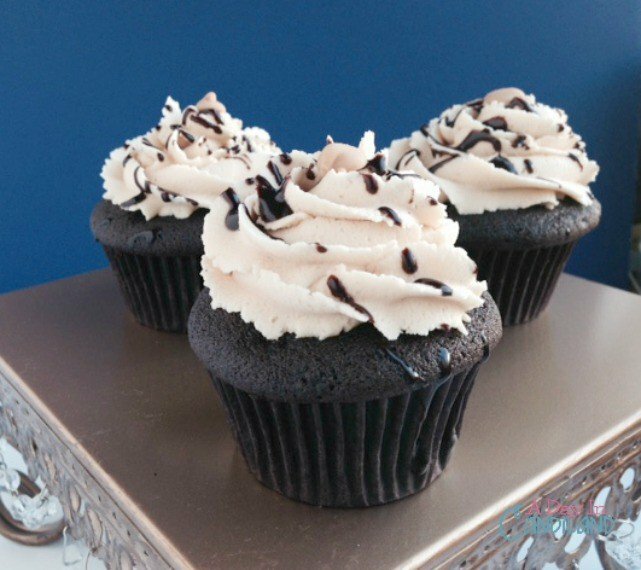 These Dark Chocolate Cupcakes with Peanut Butter frosting is so rich and decadent and makes for a delicious creative cupcake idea. 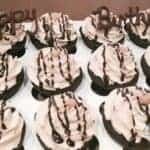 This week I made some Dark Chocolate Cupcakes with Peanut Butter Frosting for a friend’s birthday. I love the fact that we like the same flavors so it made it easy. There is just something about this peanut butter frosting that I could eat it for dinner as the main course. I mean it is protein, right? Her birthday was over the weekend and I surprised her with a dozen cupcakes. She had some company over for her birthday so she was nice enough to share with them. I really like to give cupcakes because they are just the right size and it is like a little gift that you unwrap, just before you eat it. How do you make these moist dark chocolate cupcakes? 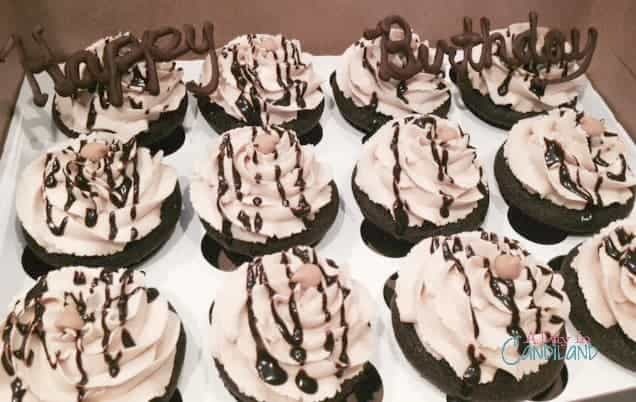 For the cupcakes, I used Hershey’s Dark Chocolate cocoa powder and then topped it off with peanut butter frosting with a chocolate ganache drizzle on top. They were really moist and they were topped with a creamy delicious frosting, and I added a peanut butter chip on top. Yum Yum. These Dark Chocolate Cupcakes with Peanut Butter frosting is so rich and decadent and makes for an easy dessert. Line your cupcake pan with greaseproof liners. Mix your butter and sugar in electric mixer until creamed. Add one egg at a time. Add Vanilla. Start mixing your dry ingredients in a large mixing bowl. Sift with a whisk. Start alternating your dry ingredients into your butter with water. Stop mixer and scrape bowl and mix again. Bake cupcakes 18 - 20 minutes and remove from oven and cool. Start mixing, butter and peanut butter, add powder sugar and vanilla. Mix all ingredients adding milk at the end and using enough to make a good consistency. Add optional ganache with fork or piping bag. What special treat do you like to make for birthdays? 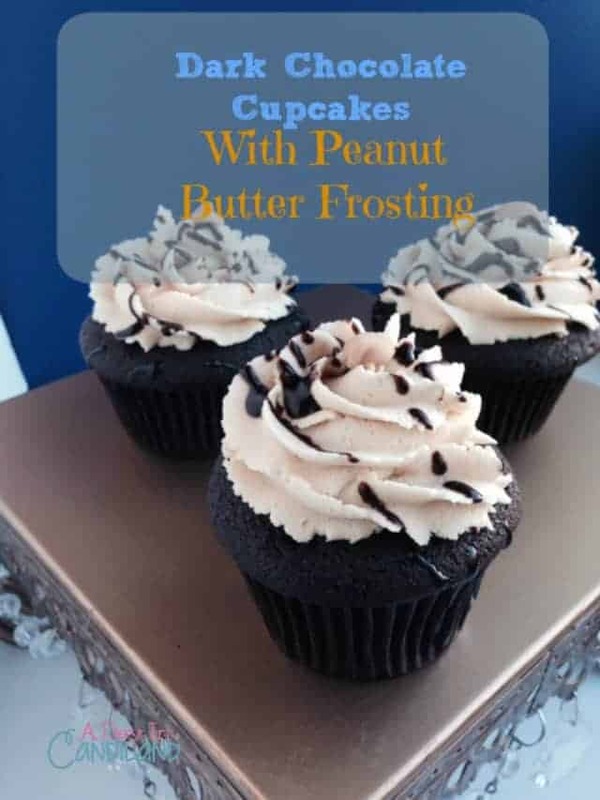 I love chocolate and peanut butter together, these cupcakes sound amazing! These look so divine. 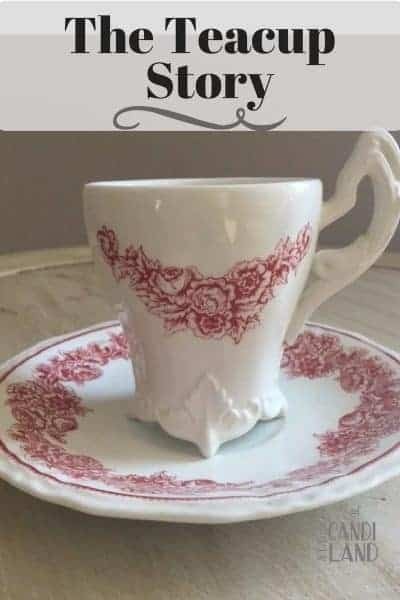 Thanks for sharing, pinning, tweeting and visiting from Two Cup Tuesday LInky Party. These look amazing! I love peanut butter, but have never made a peanut butter frosting. I think I need to change that soon! Hi there! Visiting from the Lou Lou Girls’ link party. This look so yummy! I love how dark the chocolate cake looks. Thanks for sharing the recipe! 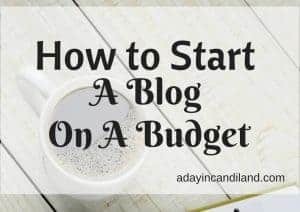 I also host a link party on Mondays on my blog, and it would be great if you could join us! These look amazing! I am such a fan of dark chocolate, especially if there is peanut butter involved. 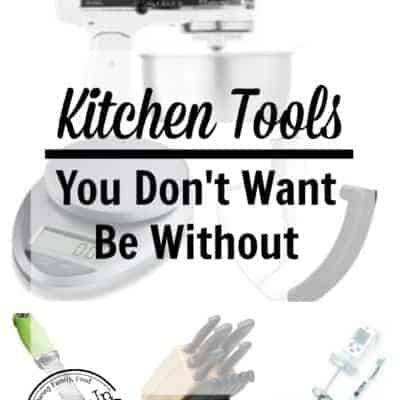 These would not last long in our home! You had me at peanut butter. These look so so good! The cake looks really moist. Oh boy this makes my chocolate loving heart very happy!